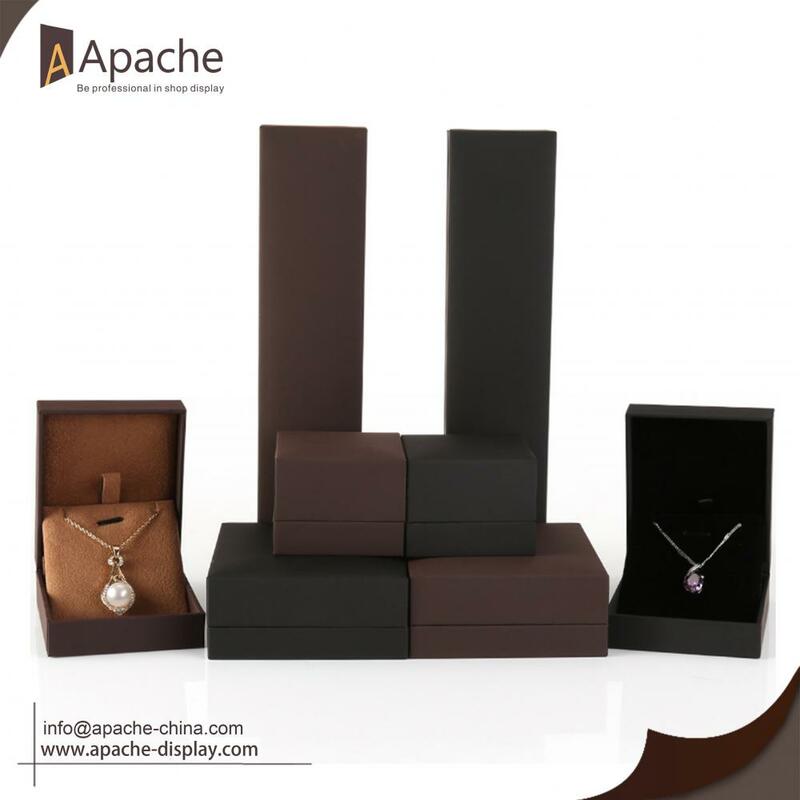 This Jewellery Packaging Boxes can be used to pack ring, bracelet, necklace, earings, etc. This is made by high grade touch feeling paper and microfibers, no fade, no lint. Fine quality comes from the perfect manship. Perfect details show the beauty of jewelry and your heart. Custom logo is also available. Feel free to contact us if you have similar projects and you are sourcing supplies, we'll be happy to cooperate with you with good quality and best price. 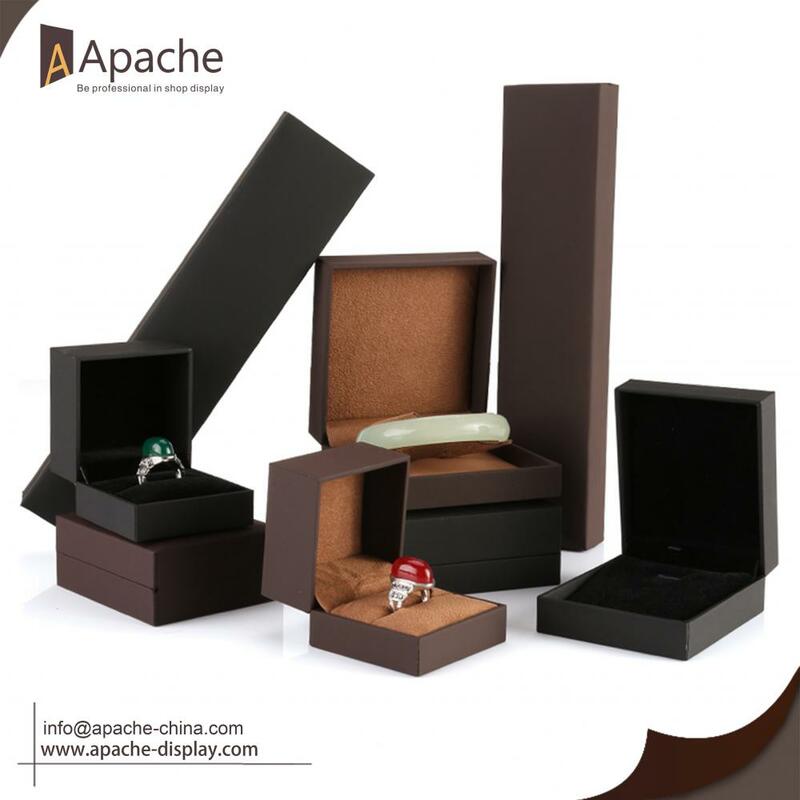 Looking for ideal Jewelry Packing Box Manufacturer & supplier ? We have a wide selection at great prices to help you get creative. 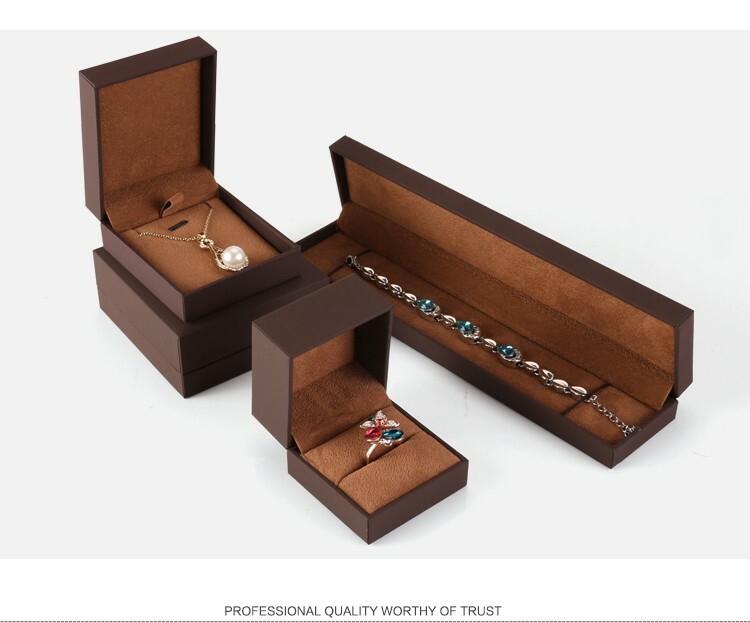 All the Luxury Jewellery Packaging Boxes are quality guaranteed. 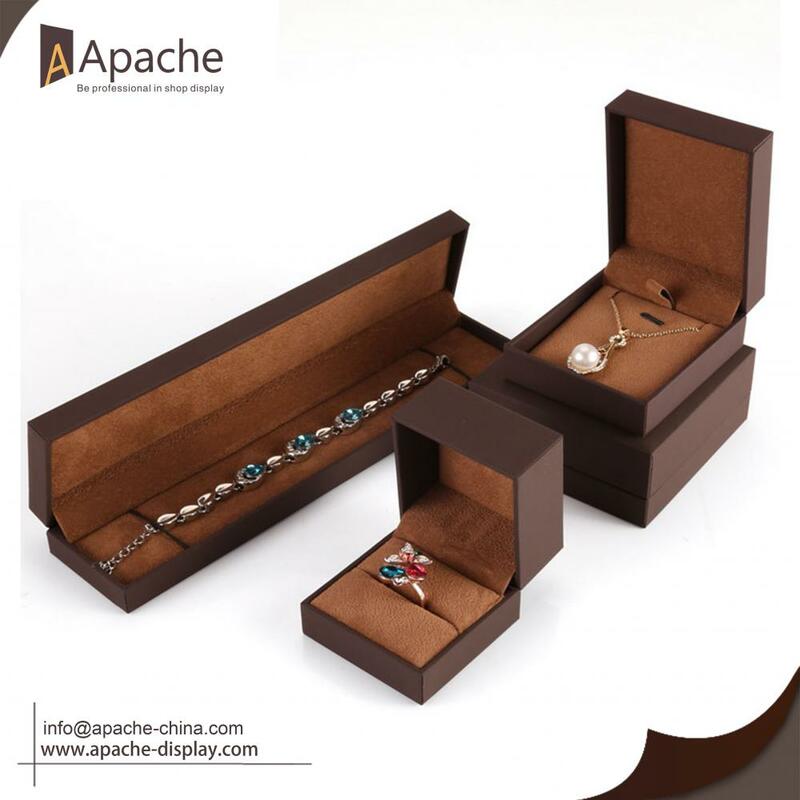 We are China Origin Factory of Jewelry Ring Gift Boxes. If you have any question, please feel free to contact us.